We line up with the least experienced student all the way on the left to the most experienced student all the way on the right. Guess who that is all the way on the right? 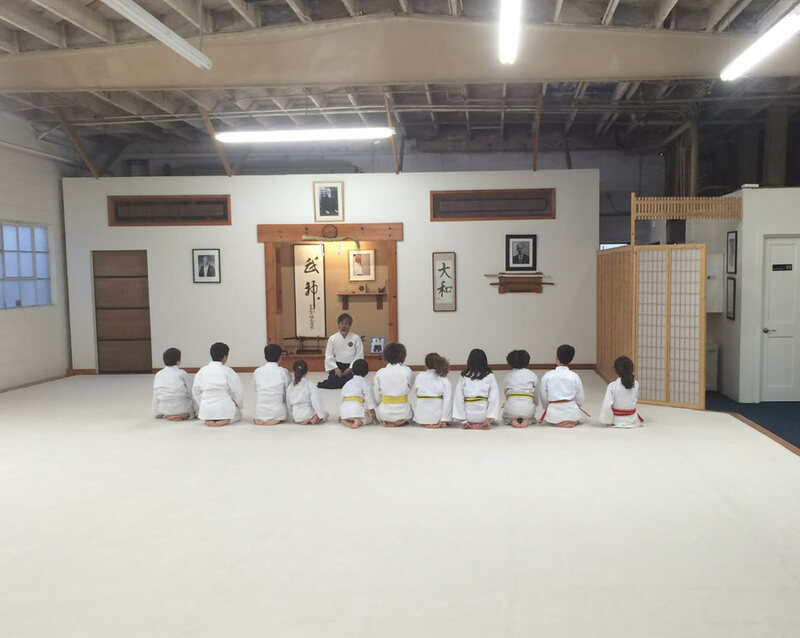 This entry was posted on Wednesday, March 23rd, 2016 at 11:39 pm	and is filed under aikido, learning, milestones. You can follow any responses to this entry through the RSS 2.0 feed. You can leave a response, or trackback from your own site.